But I Can’t Teach My Child Music! “I really ought to expose my children to great music,” we tell ourselves. We know that music gives us opportunities to express our emotions and draws us together socially. And we remember the scriptural commands to make music. [i] But most of us feel we lack the time, talent, or treasure to teach our children music. Marcia Washburn loves connecting people with music. A homeschool mom of five boys herself, she noticed that many homeschool families don’t include music in their curriculum. So she wrote a unique music appreciation course that would be both easy-to-use and affordable, using the power of the Internet to replace the need for expensive CDs. She introduced basic music terminology in simple, everyday language. Then she field-tested it with non-musicians to be sure anyone could use it. Beethoven Who? Family Fun with Music has become a homeschool bestseller since its publication. Music teachers are using it to supplement their lessons, too. Unlock the mysteries of musical notation. Grow comfortable using the vocabulary of music. Find appealing classical, folk, patriotic, and sacred music. 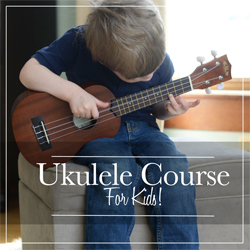 Enjoy fun hands-on activities with your children as you explore music together. Tie in music with other subjects and interests. Share your music with others. 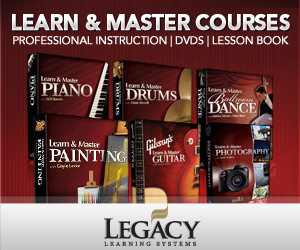 Many music appreciation courses cost as much as $170 for a single year’s curriculum. With Beethoven Who? Family Fun with Music, you don’t pay for expensive textbooks or CDs. All you need is the downloadable book and a computer with Internet access. Designed to be flexible enough to be used by the entire family or as a high school elective. A regular contributor to home education magazines, Mrs. Washburn also speaks nationally and internationally. Her other books include Activity Days for Homeschool Groups and Families; Talent to Treasure: Building a Profitable Music Teaching Business; Teach Your Family to Play the Soprano Recorder; Homemade Convenience Foods; the Management for Moms Series; and Home-Based Eldercare: Stories and Strategies for Caregivers. [i] Psalm 100:1-2; Psalm 98:1, 4-6; Ephesians 5:18-20.